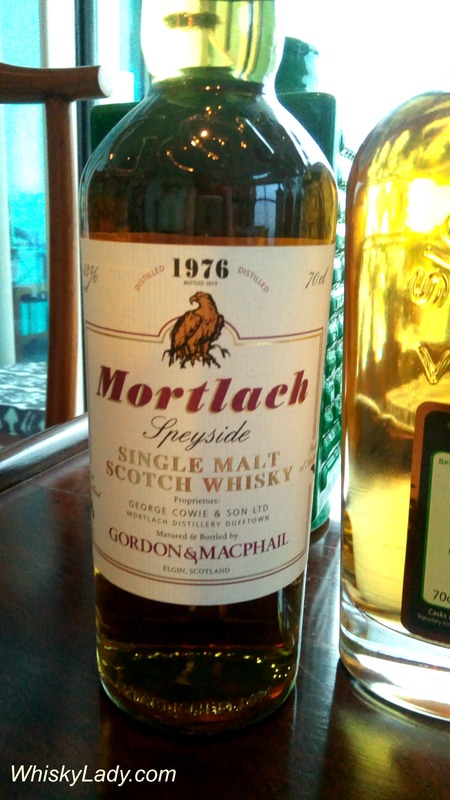 This entry was posted in Scotland, Speyside and tagged Gordon & MacPhail, Mature malts, Mortlach, Mortlach 37 year by Carissa Hickling. Bookmark the permalink. It was quite the dram. 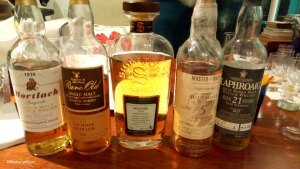 The oldest I’ve had was a Glen Grant 60 year old!